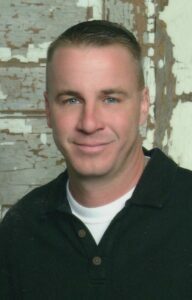 Lee Chad Gillispie, 49, of Amarillo, Texas, joined his Lord and Savior on April 12, 2019. The funeral service will be held at Hillside Christian Church on Tascosa Road Tuesday, April 16 at 4:00 PM. Interment will follow Friday, April 19 in beautiful Maysville Memorial Cemetery in Maysville, OK. 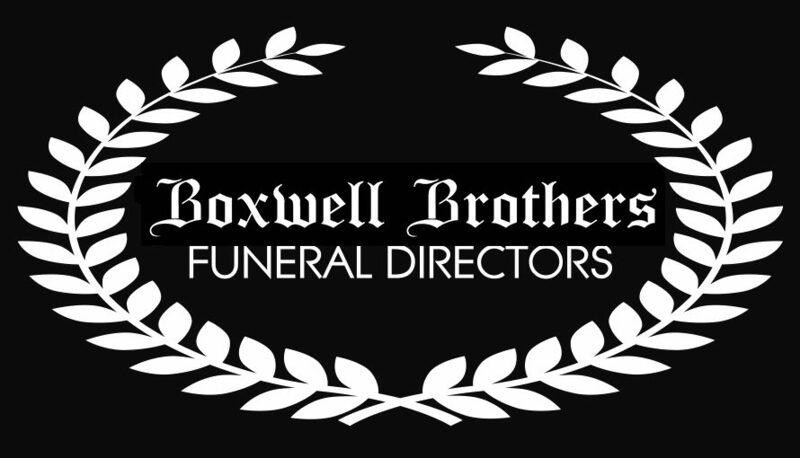 Arrangements are by Boxwell Brothers Funeral Directors, Amarillo. Chad was born in Amarillo, Texas on March 1, 1970, to Gladwin Yuell and Lennis Marilyn Gillispie. Chad was preceded in death by his mother, Marilyn, and wife, Megan Rene Gillispie. Chad graduated from Dumas High School in Dumas, Texas in 1988 and farmed in the Texas Panhandle for 28 years. Chad loved farming, traveling, and his infamous pre-pheasant hunt get-togethers. He enjoyed skiing in Breckenridge, CO., and summer trips to Angel Fire & Red River NM. Chad loved to throw hot tub soirees, tell great stories, and hang out with family & friends. He loved collecting all things historical about his family heritage. You could find Chad at museums, air shows or jumping out of an airplane. Chad loved taking photos and spending time with his wife Megan and their beautiful daughter Oaklee. Chad is survived by his daughter, Oaklee Rene Gillispie, who resides in Amarillo; brother, Cary Shawn and Wife Jenny Gillispie, of Amarillo, and their two sons, Gage Yale Gillispie, of Ft. Worth, and Grant Yves Gillispie, of Waco; brother, Damon Mark Gillispie; aunt, Floy Chism; cousins, Brian Chism, and Robin Curtis; aunt, Jennifer Owens; father, Gladwin and Suzanne Gillispie, of Amarillo; step-sisters, Krista Smith , Lori Forbus, Jennifer Robertson, Jessica Klein; and step-brother, Michael Gerber. Sorry to read of Chad’s passing. We lived down the street and remember the day he was born and watched him growing into an adult. I’m so sad to hear of Chad’s passing. I was Chads housekeeper for several years up until Chad and Meagan married. He was always so kind, and great to work for. May you rest in peace Chad! I have so many great memories of Chad. I will miss him dearly. It was nice hearing Kevin reminisce at the service today. Sending my prayers to Shawn and the rest of the family. Our prayers are with the family . We won’t be able to attend the services,but will be thinking of all of you. Chad always had a smile and a hug when we saw him. Bless your family during this difficult time. We will miss the absence of your beautiful smile and acts of kindness. Chad may you rest in peace. So sorry for your loss Gladwin. Michael sends his condolences too. Loosing a child is so very hard. May God give you His Peace at this time for you n. Your boys n family. Love in Christ. Chad and Landon were friends for years and this is going to be hard for so many friends and family. Will pray for peace for family and friends. remember what a sweet little boy he was! Actually all three of you were pretty sweet and I always enjoyed baby-sitting for you! I’m very sorry for your loss. My prayers are with your family. Many prayers for his family and loved ones. I’ve known him since I was a little kid. Dad (Charles Haney) always talked highly of Chad! I am proud to have known this man!! Fly high and proud brother! May god make this hard time a little easier for his family and friends knowing he is in heaven with all the other family and friends. Rest In Peace my Good Friend Chad!!! My sincere prayers and thoughts go out to his daughter and immediate family. I’ll definitely see you again soon in Heaven my Brother!!! You have left us with many memories Chad. We will always remember you for your love you displayed for all. Thank you for being my friend. You saw no color in people, only their friendship. You will forever rest in our hearts!!! CHAD WAS ONE OF THE KIND OF PERSON THAT WHEN HE WALKED IN T A PLACE THOSE THAT KNEW HIM ALWAYS SMILED TO SEE HIM WHAT A TRAGIC LOSS. PRAYING FOR HIM AND HIS FAMILY. My deepest sympathy for this devastating loss! Chad was always sweet and warm to me ! My prayers of comfort for you during your grief! He was always happy to see me. A very sweet friend. Praying for the family. Friend for life and great person who would do anything for you. Great heart!! 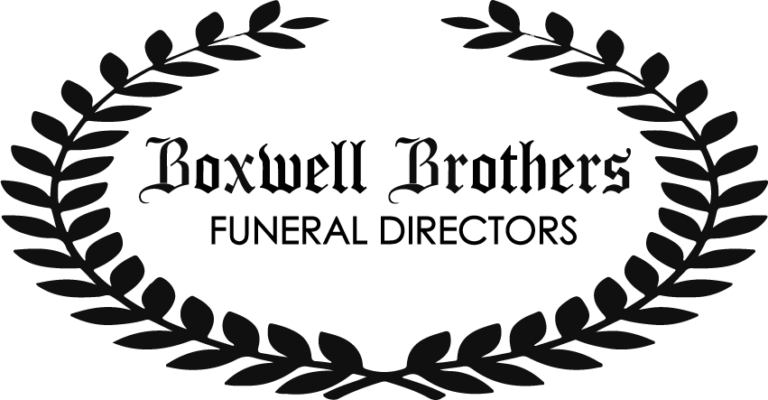 See you in heaven my brother. Prayers for you all. What a handsome man he was. I only knew him as a young boy. I’m so sorry for your loss. Praying for all his family and friends. Chad was always so sweet and kind I never heard him say a bad word about anyone. He will be missed by so many I know Chad is wrapped in Gods arms right now. The countless times we had will never be forgotten. Great friend and always put others before himself. You will be missed by many friends and family. Until we meet again my friend Rest In Peace. My prayers are with the family and many friends Chad leaves behind. May you find comfort during this difficult time.